There isn’t an insect much more horrifying than the bed bug. The idea of waking up in the morning, alarmed by bites and skin irritation, is enough to make anyone’s skin crawl. With rising incidents of invasion in Australia, the bed bug is one of the most disturbing pests to find in your home, accommodation or business. There are a number of potential reasons behind the rise in the bed bug, including changes in pesticide use, international trade of infested furniture and products, and improper eradication by inexperienced pest controllers. As we know, bed bugs are commonly found in backpacker accommodation, hotels and motels, but they can also cause havoc in your home or rental property. Bed bugs are blood feeding insects that enjoy human blood more than that of other animals; however, they will also feed on pets and other warm-blooded creatures. Therefore, bed bugs make themselves at home in places where their next meal is easy to find, like your bed! 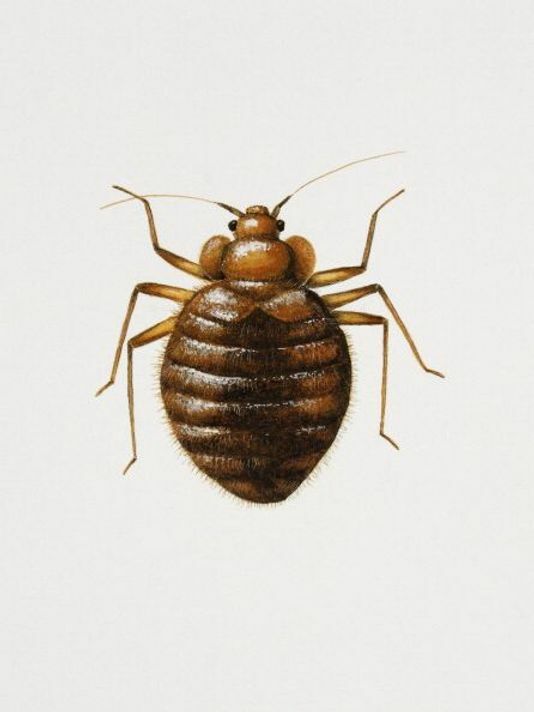 Scarily, the bed bug is hardy, and can live for more than a year without a blood meal before it hitches a ride on clothing, luggage, bedding and furniture. How do you detect a bed bug? Bed bugs (Cimex lectularius or Cimex hemipterus) are 4 to 5 mm in length when fully grown, oval-shaped, wingless insects that are a reddish-brown colour. So, if you suspect you might be the victim of a bed bug invasion, call Ben on 0437077792 for fast, safe and reliable removal in Melbourne or regional Victoria.